Lay Ministers of Holy Communion are authorised by the Bishop both to help distribute Holy Communion in church and to take Holy Communion (which has been consecrated at a eucharist) to members of the parish who are sick and/or unable to come to church. The bishops of our diocese require all lay people who wish to become ministers of communion to participate in a short diocesan course organised by each deanery. We get together each Wednesday in various homes for a friendly chat over a cup of tea. 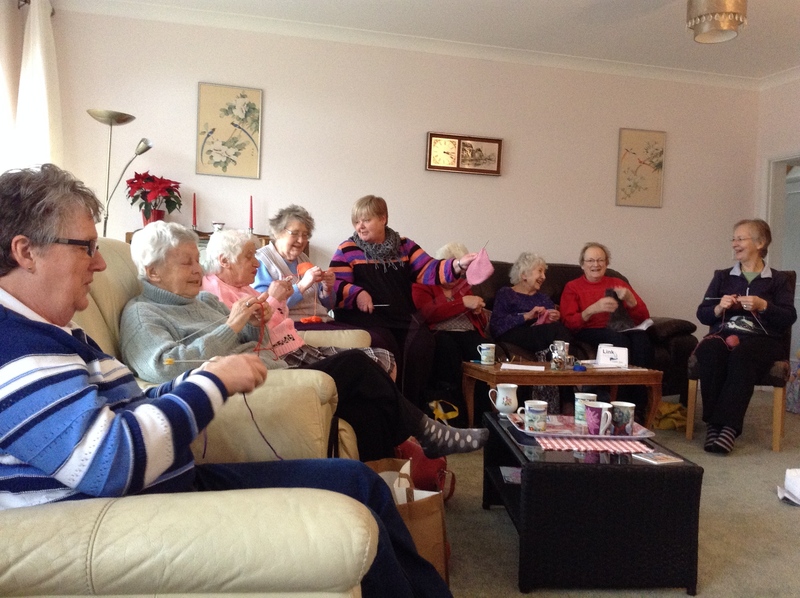 We are currently knitting for various good causes such as St Wilfrid’s Hospice and the Christmas Shoebox Appeal. Knitting is not obligatory and the group is not just for women! See Pews News for week-by-week venue and contact info. 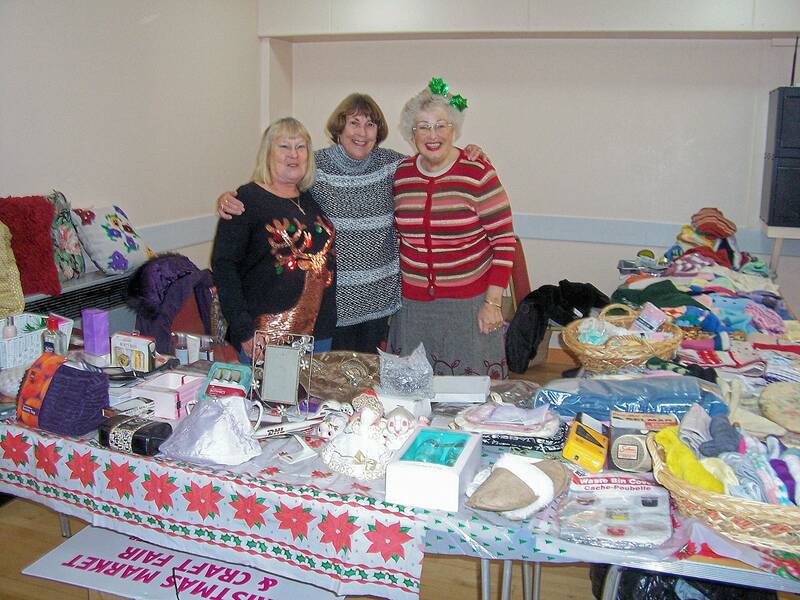 We meet fortnightly on a Wednesday at the United Reform Church Hall, Pagham Road. Our members range in age from 4 to over 100 and a minibus collects those who would otherwise be unable to come. Lunches are collected from The Bear Inn and then served by our team. We meet monthly to get to know each other and generally put the world to rights. The venue alternates between our parish pubs: The Inglenook, The Bear, The Lion and The Lamb in no particular order, and not all on the same night! Some Men’s Group members mastermind and construct St Thomas à Becket’s entry in the famous Pagham Pram Race, an extraordinary event which takes place every Boxing Day. In past years their Noah’s Ark and Jonah and the Whale have won victories in the race’s novelty category. 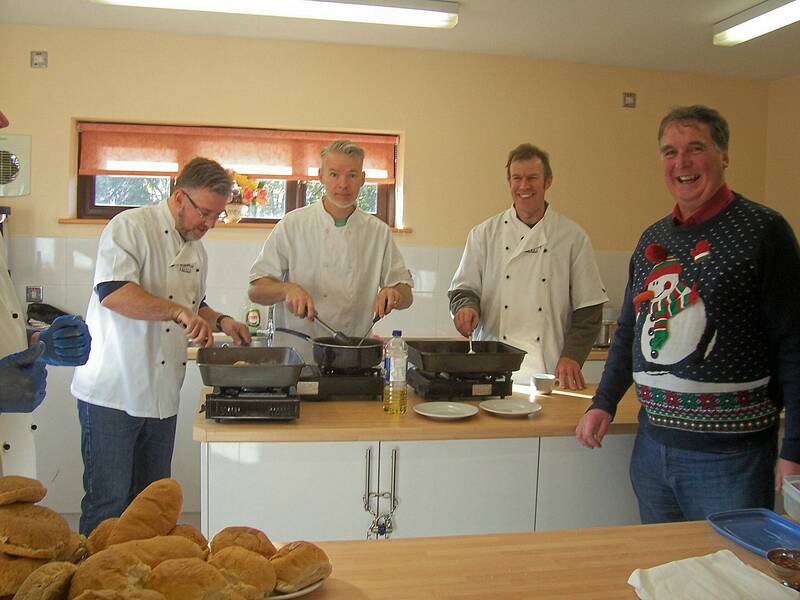 The Men’s Group also host an annual Burns Night and play a key role at other church events. Their barbecues and bacon butties are legendary. We meet on the first Tuesday of every month at 7.45 in the Church Centre. We have interesting speakers some of which are of specific interest and others from charities and organisations to which we give a donation. Guests and new members welcome. £2 entrance fee (includes free raffle). The Sinners are an informal gathering of women who are in the midst of parenting children or other caring roles. Many ‘Sinners’ are mothers of the ‘Saints’, our church youth group! We intend to gather six times a year to enjoy each other’s company and share each other’s woes and joys. 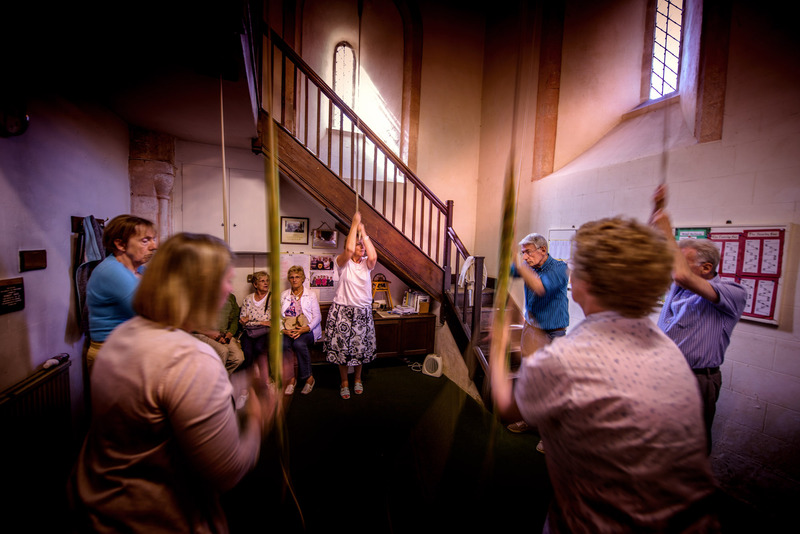 The group is affiliated with St Thomas à Becket Church, Pagham but welcomes anyone who wants to join us. The group is self-determining with each gathering organised by members of the group for the benefit of others. Gatherings have included a pamper evening, a night walk, bowling, wine tasting, a curry night and several pub trips. Contact Elise 01243 262713 or Jenny 01243 264125. Church Flowers, Church Watch, Churchyard, Sunday Coffee Fellowship, Sidesmen and Women, Altar Servers.